In response, Elbogen Center for Teaching and Learning at UW offered a session on Tuesday to share best practices for confronting prejudice and supporting marginalized students. The discussion featured Dr. Emily Monago, UW's chief diversity officer, and Dr. Angela Jaime who directs UW's Native American and Indigenous Studies program. The essay published by YR.Media described an incident where two white students beat on their desks and did the tomahawk chop following Stagner's presentation about the Wind River Indian Reservation. Dr. Jaime said that's just one example of the prejudice students of color and Native American students experience on a daily basis. "But this is not unique to the University of Wyoming," explained Jaime. "This is an experience that can be understood by so many students across the country." Jaime said the session would discuss overt forms of prejudice as well as micro-aggressions, where the perpetrator may not even be aware of the harmful effects of their behavior. Dr. Jaime said professors need to intervene because doing nothing sends the message that prejudice is acceptable, but she acknowledged that it can be hard to respond when faculty are caught off guard. Tuesday's workshop was designed to help. "I think the more often you have these conversations consistently the better prepared you are for the maybe one time or every time it happens," said Jaime. 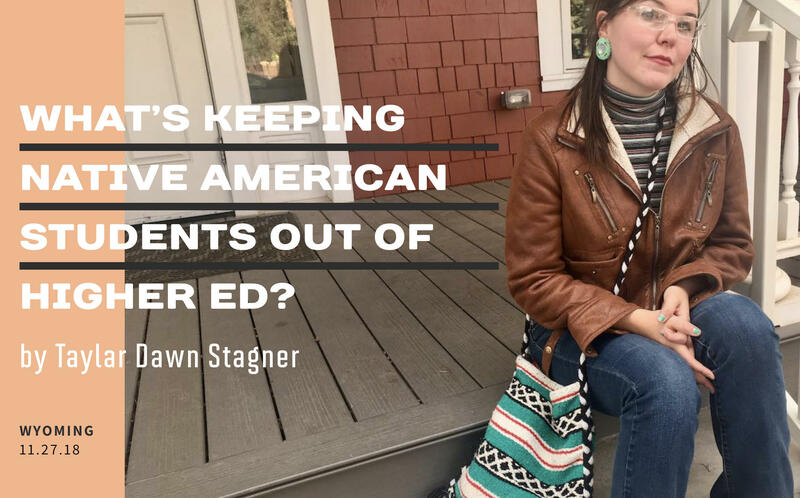 Across the country, Native American students are severely underrepresented in higher education . Only 16 percent of Native Americans have a bachelor's degree. That's compared to 42 percent of white students. 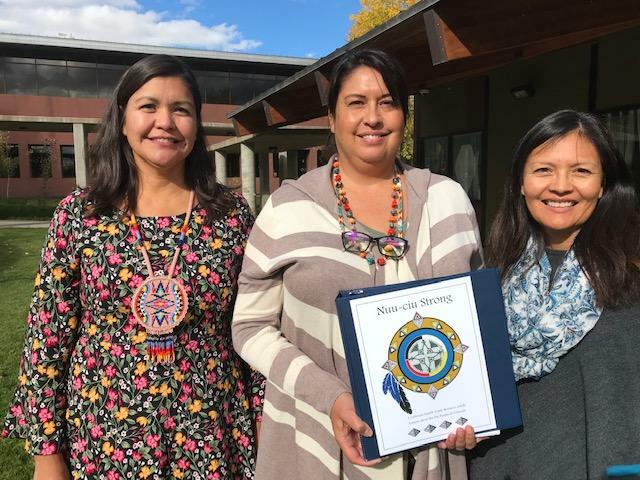 But a collective effort — that spans from the Wind River Reservation to the University of Wyoming — is helping to close that achievement gap. The University of Wyoming is introducing new mandatory training for faculty and staff in an effort to foster a stronger culture of inclusivity. Increased programming on diversity and inclusion is part of the university's strategic plan.